Make a difference in the life of a rescued animal. 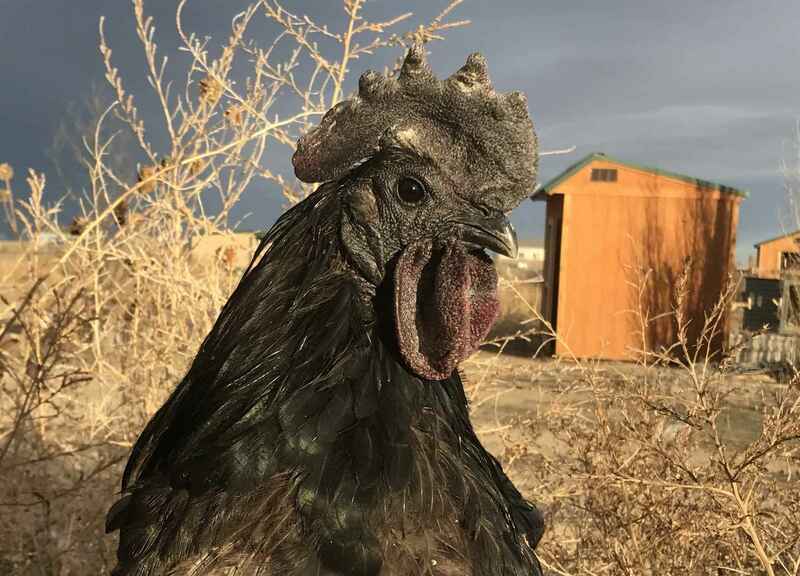 Rooster Sanctuary at Danzig's Roost provides safe and forever homes for misplaced, abandoned or abused farmed animals with a focus on roosters, while advocating strongly for a vegan lifestyle as the ultimate solution to ending the atrocities committed against all farmed animals. Established in 2010, we've been making headway with how the public feels about and treats roosters. We represent the most abused bird on earth and we are incredibly passionate about making this world better for them and for all animals. By working with the public, animal control and wildlife organizations, we are making positive changes. From hens kept on commercial egg farms, to roosters saved from fighting rings, to geese that escaped trauma, we love them dearly and we hope you will help us provide safety, nourishment, strong advocacy, kindness and healthcare for them by donating to our 501(c)(3) organization. I would love to make this donation, to help a rooster get a second chance at life. Thank you for your latest rescue efforts along with all your rescues! For the chickens at the bankrupt farm!